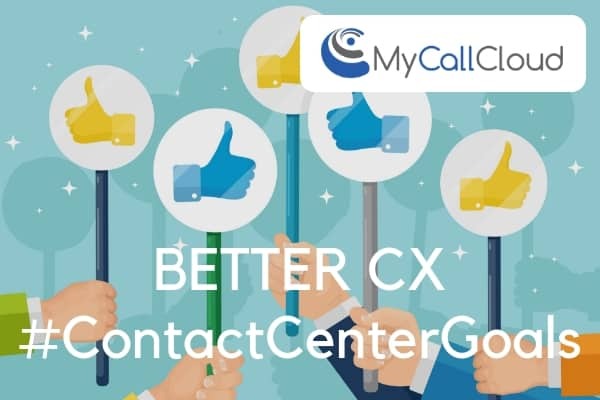 Home / Blog / Customer Experience / Deliver the Best Call Center CX in 2019! 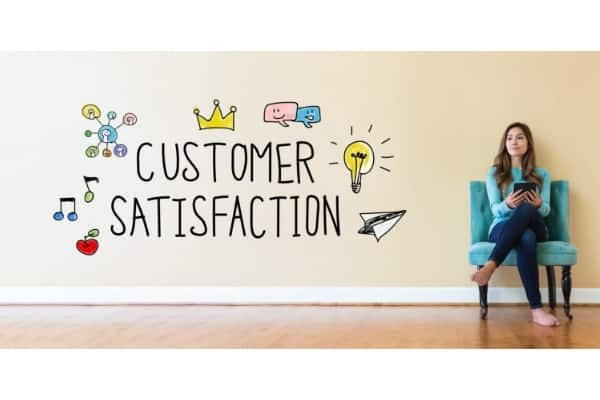 It’s 2019 and more than ever, businesses have every opportunity to invest in resources to deliver the best possible CX. Now is the time to capture your customers across multiple channels and interact with them the way they prefer. A customer captured on a platform that has a “premium level”, triples product purchases and solidifies brand loyalty. 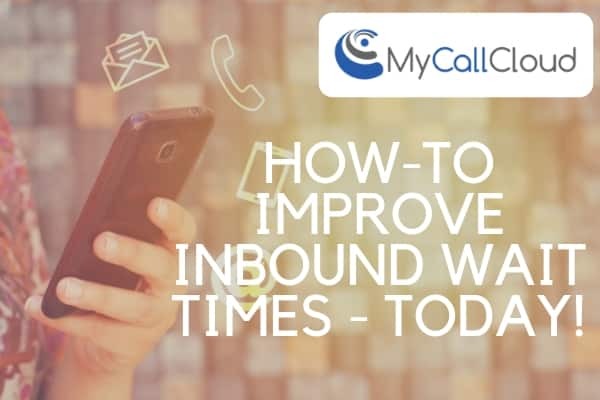 Contact centers and industries with both inbound and outbound services have relied too heavily on and too long on dated software applications. These long-standing technologies have done much growing since they were first implemented! 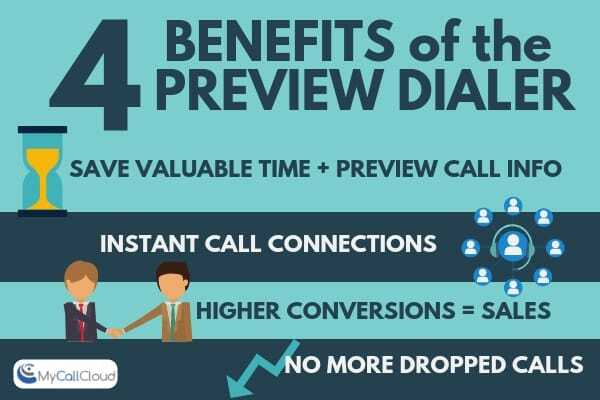 Reevaluate your interactive voice response system and its protocols right now. 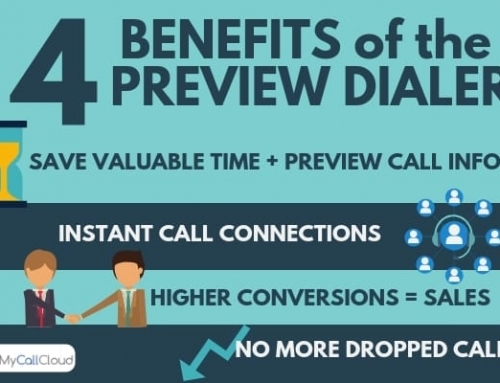 Are customers ditching calls before a resolution? —–>Can the IVR programming be updated to include responsiveness that indicates routing to an agent, faster? Perhaps skills-based routing can be added so that the caller is routed to the right agent best equipped for that interaction!!!! 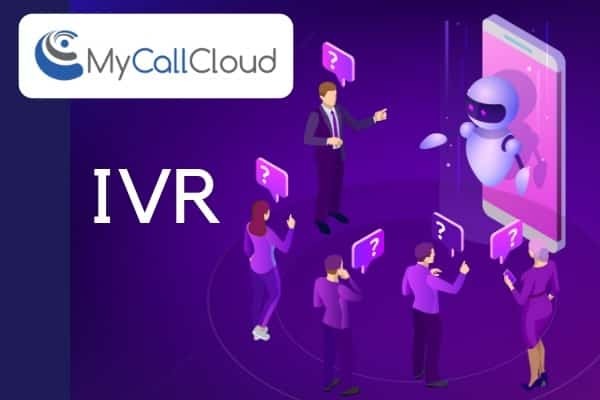 Evaluate IVR against agent skills-based routing and update your business customer interactions systems to deliver a better CX in 2019! Not adopting multi-channel marketing. Customers are savvier than ever, they can interact with a brand purely over social media. They make purchases from anywhere in the world at any time. They use a variety of devices and they also expect a certain kind of interaction. Brands that aren’t prepared for the interaction a customer desires unnecessarily lengthens the buying cycle and potentially looses out on valuable sales. Capturing a customer on one platform and being able to adapt to their expectations to finish a conversation is necessary. Moving from one platform to another, mid-transaction is more normal than it’s ever been. 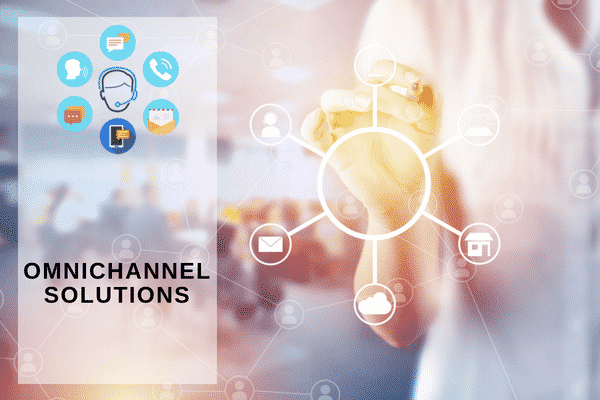 Therefore, Multi-channel solutions are an integral part of modern contact centers and businesses. Selecting a narrow interaction route for customers and not expanding to all possible customer touch points is intentionally limiting sales opportunities. 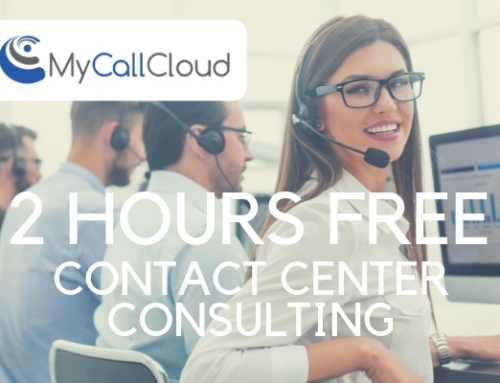 Not adopting multi-channel technology closes doors to delivering the best call center CX. 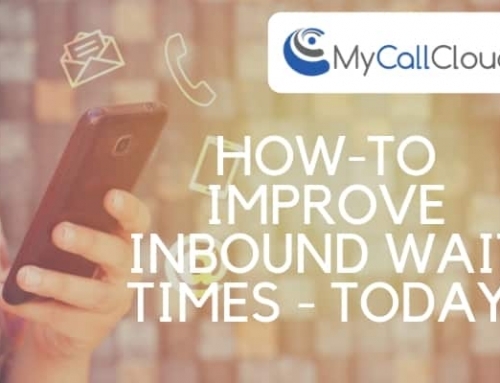 Expand your call center service offerings and give agents the power to interact with customers via multi-channel solutions. Close lead ratios, grow sales and deliver brand confidence. Think of it as a car with only one door, the driver’s side. Passengers want to travel in your car, but can’t get in or, are waiting where it isn’t crowded. Maybe they are where they expect another door to be, on the passenger side. Adding doors to your car lets the passengers enter and exit the vehicle in the fashion they expect. They aren’t cramped in one seat and receive the preferred experience. Your business is delivering the best possible interaction by providing the passengers with multiple options and their likelihood of joining you again for another ride (provided you’re a safe driver) is high. 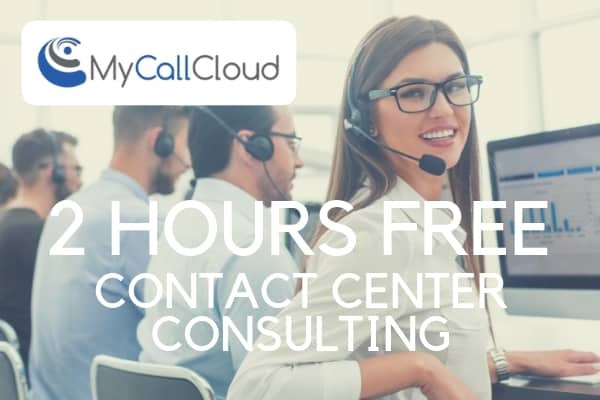 When contact centers are looking to improve operational efficiency, maximizing agents, and more, turn to My Call Cloud for expert guidance on meeting and exceeding your goals. 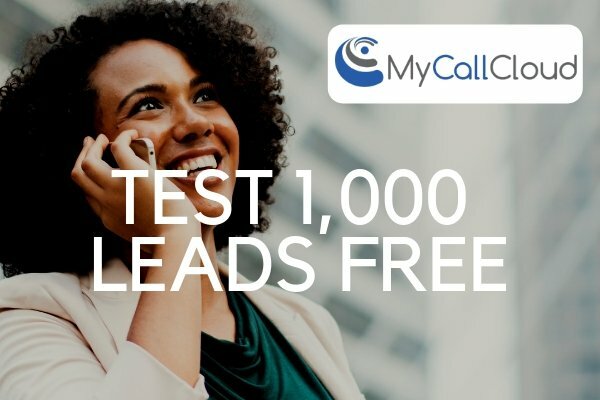 Using a call center software company that empowers business partners to think strategically and use innovative technology, will change the way your contact center does business. 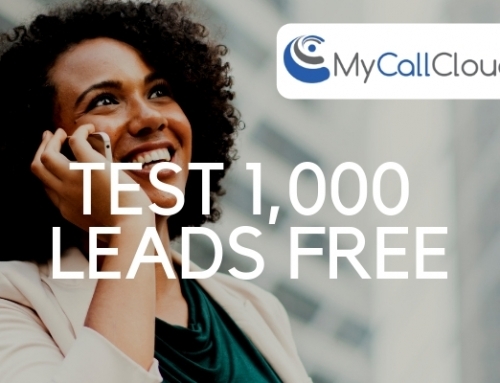 Learn how My Call Cloud can work for your call center or business today, drop us a line 888 663 0760 or email us sales@mycallcloud.com.